Minho, European Region of Gastronomy 2016 will be represented at this year’s European Young Chef Award by young chef Beatriz Da Silva Costa. One of the youngest chefs in the competition will go to Galway, Ireland on 26 November to compete for the 2018 European Young Chef title. 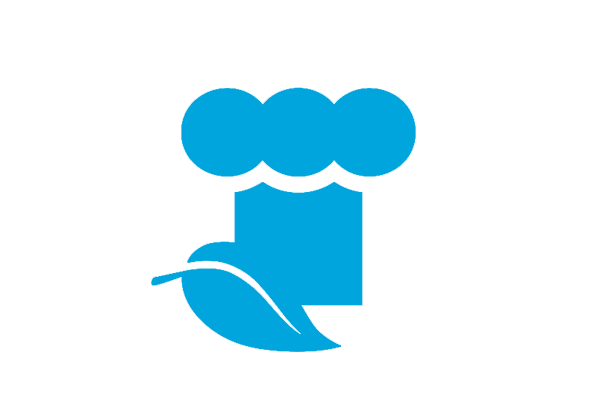 This years competition will be hosted by and held at the Galway-Mayo Institute of Technology, GMIT. Beatriz Da Silva Costa is an 18 year old chef from Portugal. 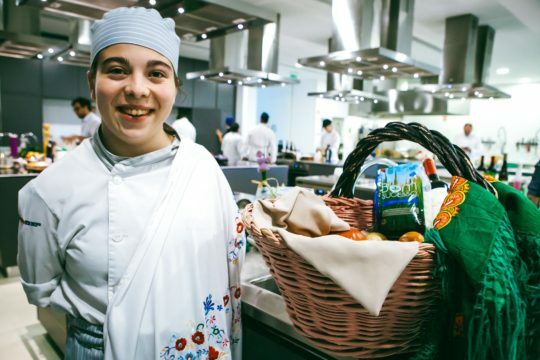 She is currently studying hotel business at Didaxis Cooperative School of Vale S. Cosme (Braga, Portugal) while pursuing her dreams in the kitchen. Her main interest in the art of cooking is being able to convert simple food into fantastic dishes. Which is exactly what she did to earn herself the first prize at the 1st Minho Young Chef Awards and qualify to compete in the European competition. In her free time you can find Beatriz playing the drums and playing different sports. She is also an active member of scouts and enjoys volunteering. She knows exactly what her goals and ambitions are and she is confident on doing what it takes in order to accomplish them. She is a dedicated professional who takes pride in always trying hard and doing her best. When able to achieve established objectives and targets Beatriz feels a sense of accomplishment which pushes her to keep taking on new challenges. Full of excitement to get to Galway and ambition to compete, she can’t wait to share and represent the great Portuguese cuisine. The aim of the European Young Chef Award is to showcase regional and local food products while contributing to raise awareness of healthy eating. Furthermore, there is the deep attempt to promote food as a powerful tool able to re-connect rural and urban environments and find smart solutions in regard to regional development through food production and sustainable hospitality industries.